Visit The Connection School’s Spirit Store today! Search the site for other fun t-shirts, jackets, polos, and more! Email any questions to ewrobleske@tcsoh.org. 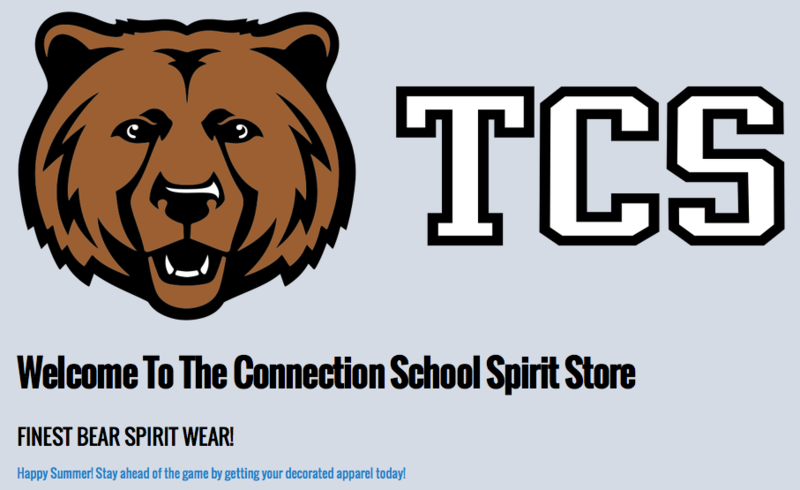 CLICK HERE TO VISIT TCS SPIRIT STORE!